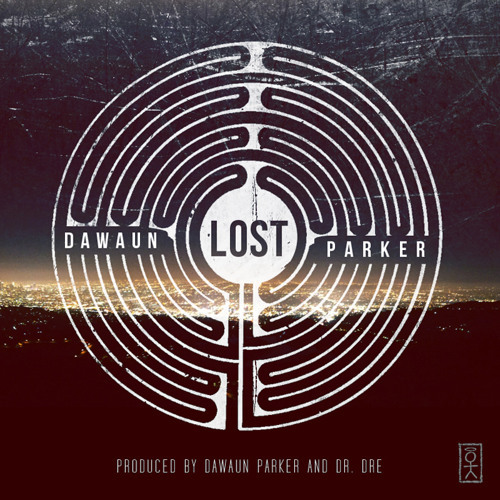 ill beat... still waiting for Dawaun's solo EP! Beat crazy. The hook is great. Overall smashed it.